Welcome to our weekly review of the AUD/USD currency pair. 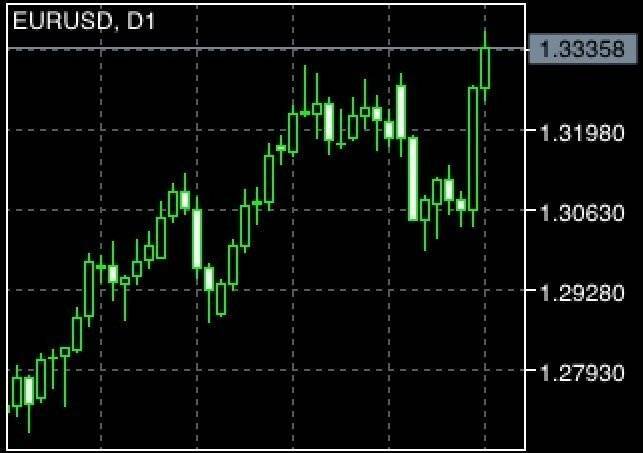 In the previous AUD/USD forecast we noted that the currency pair was slightly bullish. A run up attempt was made but it failed to achieve the bullish target of 0.72. This indicated possible bearish pressure. 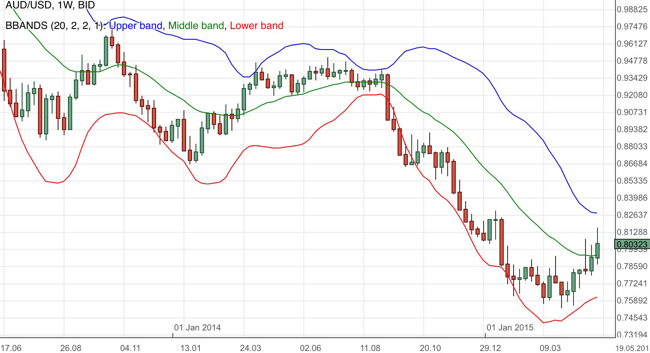 We noted that the AUD/USD remained within the lower bollinger band and bearish channel that started since the beginning of the year. There was no indication that the bear run had ended and hence anyone who was keen on a bullish position should have a proper trading plan and only take on manageable risk. Looking at the AUD/USD weekly chart above we noted that the currency pair tested a new low of almost 0.7. It had since recovered back up to almost 0.71. In our previous forecast we warned of the possibility of bearish pressure returning. From a technical point of view, there is no significant indication that the bearish run from the heights of 0.8 is over. Our analysis was spot on! I had a reader writing in that his long position was cut off due to a margin call. In the free ebook that you receive when you join our mailing list, risking excessively is one of the reasons why one may lose in forex. Proper money management is critical when it comes to maximising the possibility of forex success. From a technical point of view, the support of 0.7 and resistance of 0.72 will be levels to watch out for. The weekly bollinger bands remain indicative of bearish pressure. Dropping down to shorter timeframes during the week may help to provide insights. We previously mentioned that being a major trading partner of Australia, developments in China often affects the sentiments toward the Australian economy and currency. It was reported that weakness in the Chinese currency Yuan, brought upon bearish pressure for the Australian dollar. This was probably urged upon with copper prices facing a climate of weakness. Australia is a major commodities exporter. The US GDP data came in slightly better than expected. Having said so, it is not as spectacular compared to the previous release and hence did not provide a reason for US dollar demand to pick up. 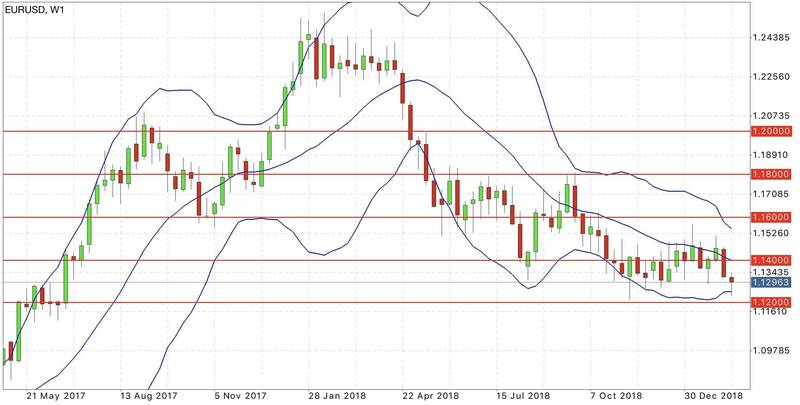 On the flip side, for the very same reason of being better than expected, risk aversion eased and riskier assets such as the Australian dollar picked up and regain some ground. In the upcoming week, the Australian Consumer Price Index will be released. As this is a measure of consumer price changes, it is linked to the inflation rate and ultimately the interest rate. Over in the US, the US Non-Farm Payroll is due late week. As employment is an important indicator of economic health, it oftens affect sentiments and by extension the price action. Was the US dollar gaining across all the major currency pairs? How did the previous US Non-Farm Payroll affected the AUD/USD? You can find these answers in our members’ dashboard. This subscription service provides various premium analysis to super charge your forex training. The launch promo of less than $0.20 a day ends in October. The US dollar strengthened against the Euro while the Australian dollar climbs due to crude oil production pressure. US Retail Sales disappoints. AUD/USD and EUR/USD diverges. Euro Zone upbeat on recent performance and calm. The AUD/USD continues to perform as per forecasted. Sentiment dampens for the U.S. dollar. Find out more.